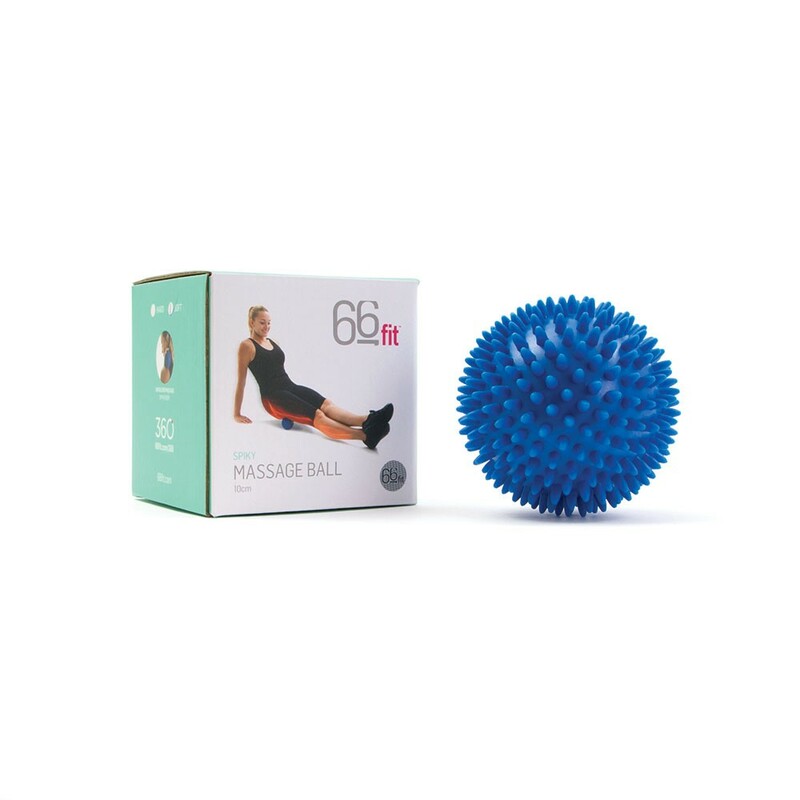 The Elite Rum-Tech Foam Roller is the latest additional to our range of self-massage products and features specially designed bumps to knead and massage those aching muscles like no-other roller before. Strong and durable the Roller will withstand the test of time, with a smooth latex-free outer surface this product is easy to clean and features an antibacterial compound which will help prevent the growth of fungus. 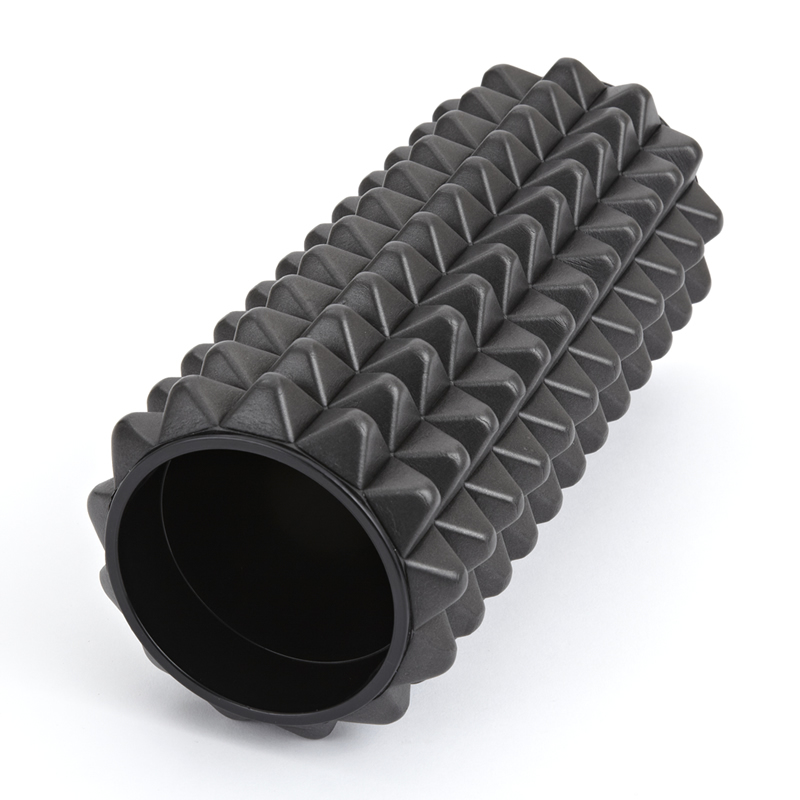 When can I use the Elite Rum-Tech Foam Roller? How does the Elite Foam Rum-Tech Roller work?